After the success of the first hybrid (early pear lx skunk) and its practical applications in outdoor cold climate countries , it was decided to make a Haze hybrid for the same reasons. It is a hybrid that does not take the same amount of work as traditional sativa based plants, but the end product is a great compromise between the Indica: Sativa families of Cannabis. It doe not stretch as much as people believe it might with its genetic composition so be warned it may need a little grow time for the indoor cultivators. 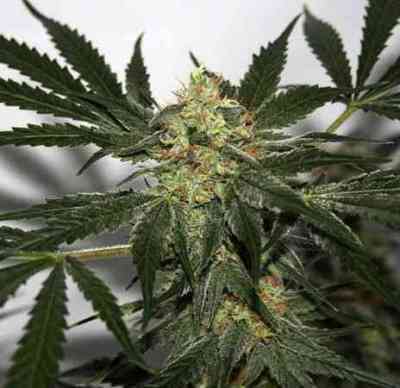 A most rewarding dried flower that balances the indica: sativa ratio in a plant. All who grow this strain will wonder why they did not try it before.